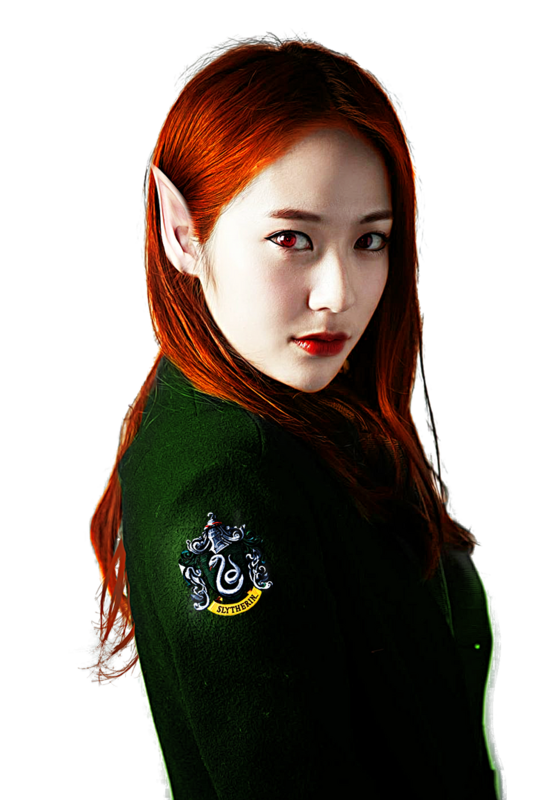 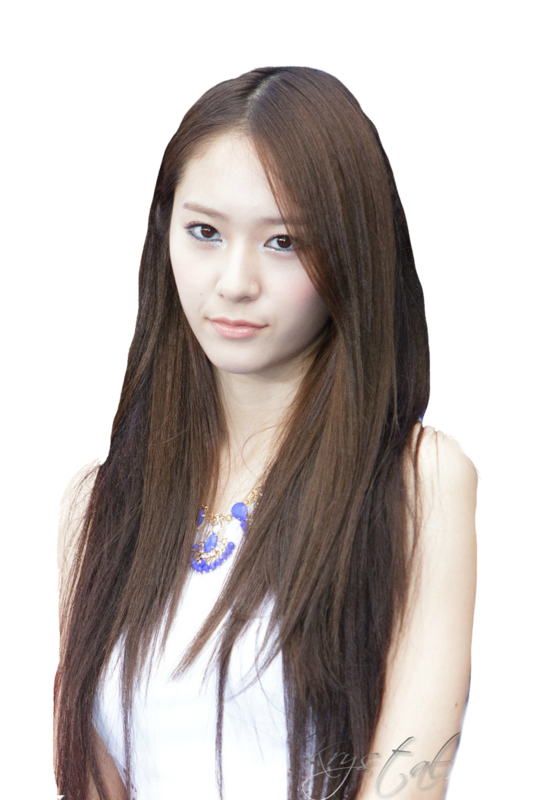 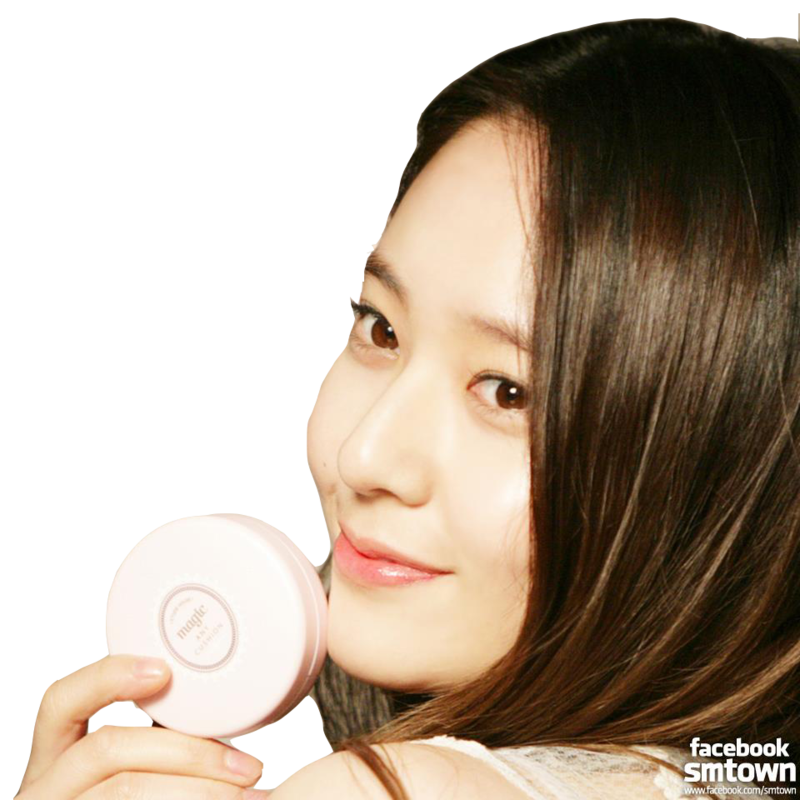 Chrystal Soo Jung (born October 24, 1994), professionally known as Krystal, is an American singer and actress based in South Korea. 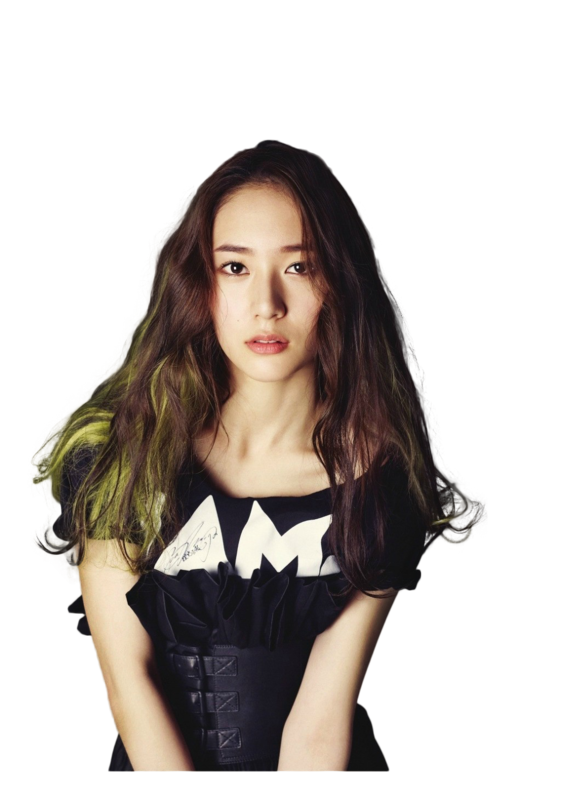 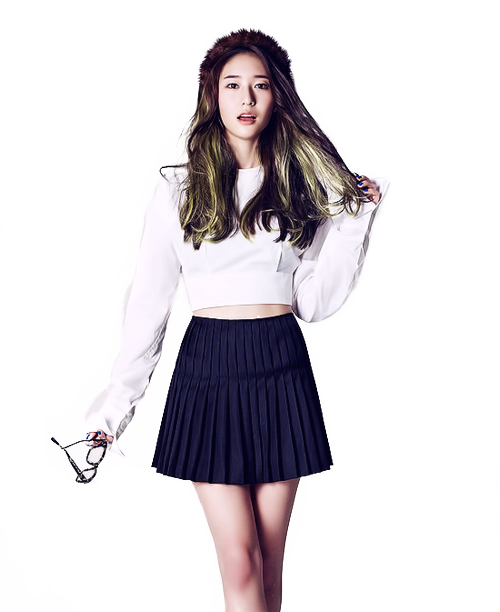 She debuted in 2009 as a member of South Korean girl group f(x) and has further participated in S. M. Entertainment's project group S. M. The Ballad. 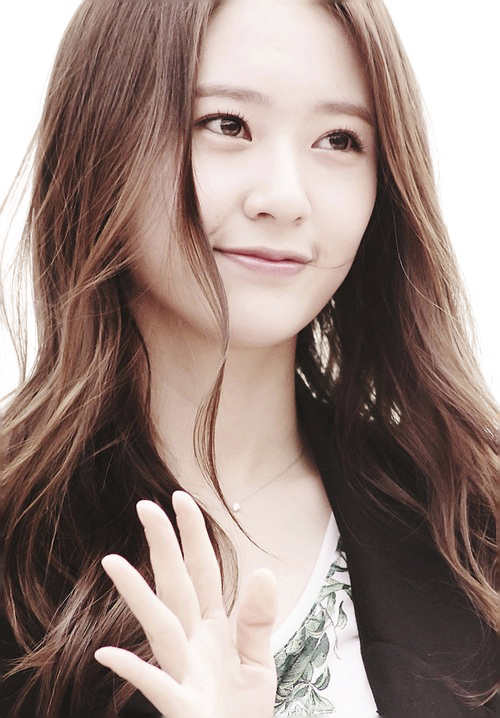 Aside from group activities, she has also acted in various television dramas such as The Heirs (2013), My Lovely Girl (2014), Prison Playbook (2017) and Player (2018).